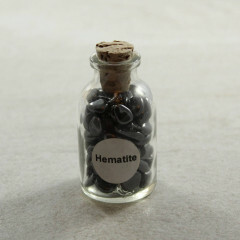 Hematite is an interesting type of Iron Ore which can be polished to a fine shine – it is used for jewellery and decorative objects quite often. 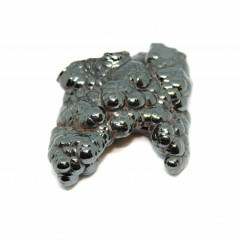 The mineral form of iron oxide – it crystallises into a distinct lattice structure with a remarkable black, steel or silver-gray colour. It was a very popular jewellery making material in the Victorian era, especially for what was known as mourning jewellery. 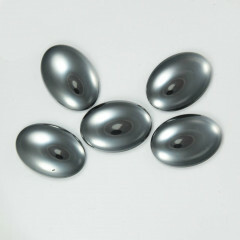 It is popular today for its smooth metallic feel and lustrous shine. 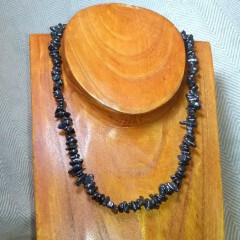 Australian tourists shops sell a lot of pendants and necklaces made of this mineral – as a lot of Australias mineral wealth is based on vast amounts of Iron Ore. 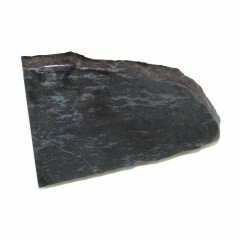 It should not be confused with Hematine, an artificially created stone intended to resemble the natural mineral. 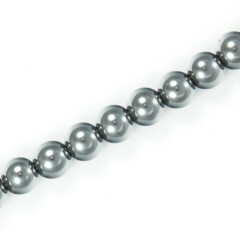 Magnetic Hematite is another fake stone intended to copy the mineral – but it is an artificial magnetic ferrous material. 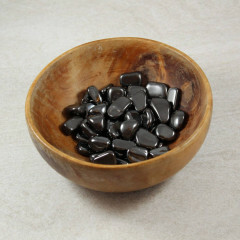 It has been used to calm anxiety and alleviate stress for thousands of years. 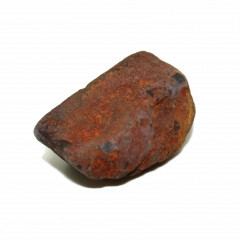 The Egyptians, Greeks and Romans used it as a cure for headaches and to bring luck during battle. This makes it ideal for mental healing and balancing energy. 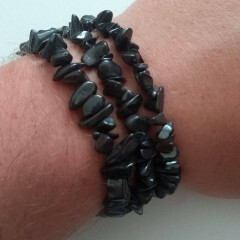 Wearing it dissolves negativity and helps you feel overall emotional and physical oneness. It resonates with the Root chakra and associated with the star sign Capricorn.